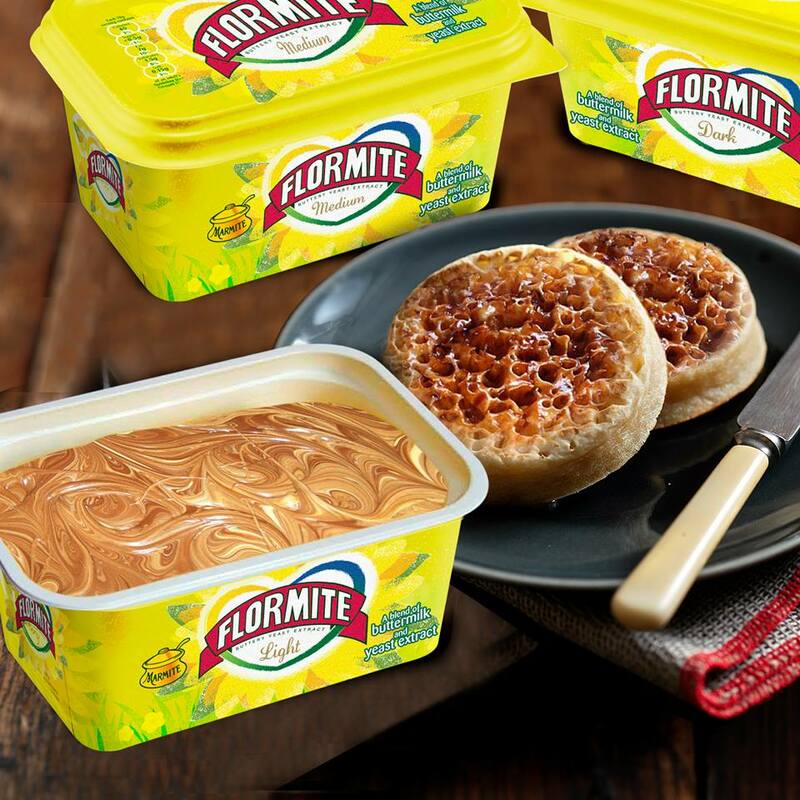 Introducing Flormite, the perfect Flora and Marmite pairing in 1 tub. Available in light, medium or dark – how strong will you go? Happy 2014 to you! I hope you had a wonderful holiday break! We traveled down to Southern California to visit some of my family and friends before Christmas, enjoyed Christmas Eve, Christmas Day and Boxing Day here at home, and then headed to Lake Tahoe for a few days of R&R with friends! It was sadly snow-free, but still splendidly beautiful! 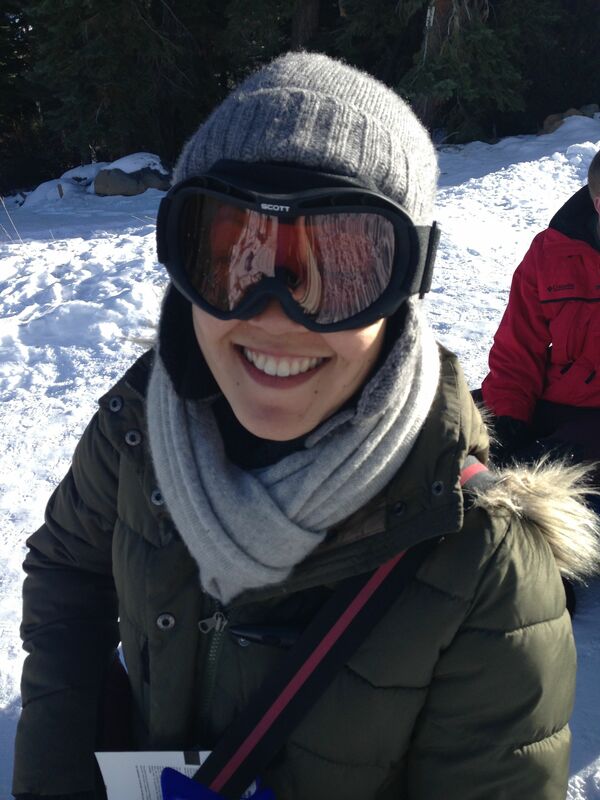 We were able to do some ice skating, tubing and sitting in front of a roaring fire drinking hot chocolate. Idyllic! I decided to kick off the new year by cracking open some cookbooks and finding a new lunch recipe that the kids might enjoy: Nigella Lawson‘s Spaghetti with Marmite recipe sounded deviously simple so I gave it a try. “I haven’t as yet found a child who doesn’t like it,” she wrote in “Nigella Kitchen” and I was sold. What a recipe! It is so savory and great! My son had three helpings! I had two! My daughter had one! And my husband, who hates Marmite, enjoyed a bowl and couldn’t detect Marmite in the flavor (although he did comment that the kitchen smelled a little Marmite-y). 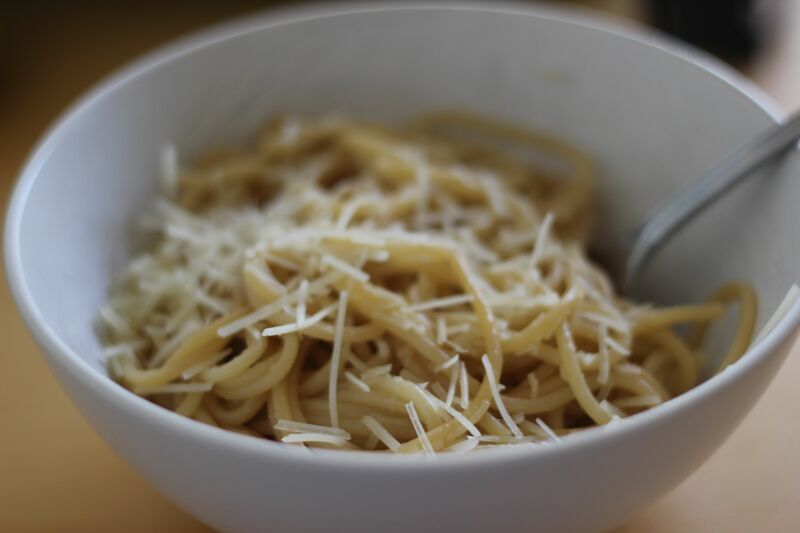 Try this recipe for a quick, no-nonsense pasta dish that kids (and grown-ups alike) will love! When the pasta is almost cooked, melt the butter in a small saucepan and add the Marmite and 1 tbsp of the pasta water, mixing thoroughly to dissolve. Reserve 1/2 cup of pasta water; then drain the pasta and pour the Marmite mixture over the drained spaghetti, adding a little reserved pasta water to amalgamate if required. Serve with plenty of grated Parmesan cheese. I’ll admit I might be getting a visit shortly. I find that American toast is a sad sort of substitute for the kind of perfect British bread that had served as the every day vehicle for Marmite spread on our visit to the U.K. this spring. Is your Marmite well kept or does it need to be freed? Thanks to Lillie for the email! 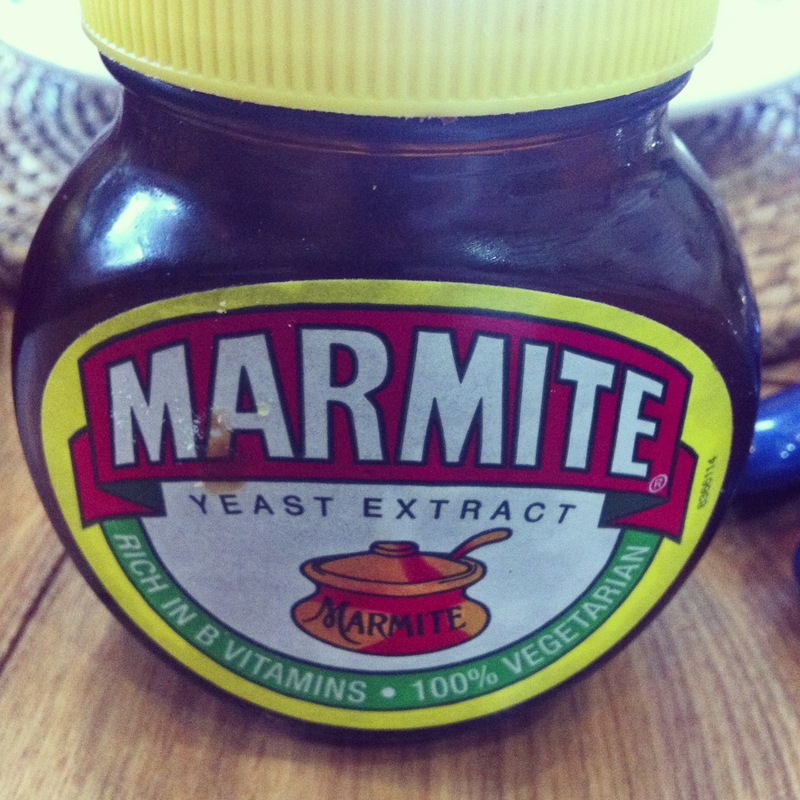 I’ve blogged a few times now about my newfound love for Marmite, right? Well, one of my most excellent birthday gifts last week was a jar of Marmite and The Marmite Cookbook by Paul Hartley. I had no idea this book existed, but I cannot wait to start cooking with Marmite. Recipes are as varied as Savory Waffles with Pumpkin and Pancetta to Marmite Corn Fritters. Many of the recipes just use a teaspoon of Marmite to elevate an ordinary recipe into something quite extraordinary. A must for the Marmite lover in your life! When we visited the U.K. last month, I discovered Marmite. Yep, the love-it-or-hate-it yeast extract is now my boo. I had tried it about 10 years before and I fell strongly into the “hate” camp. But this time around? It blew my socks off with its unami goodness! Paired with buttered toast and a perfect dippy egg, it became my favorite breakfast. I bought some to take home and have continued the love affair on this side of the Atlantic. If you’ve never tried it, pick up some at CostPlus World Market and let me know what you think!